There is some stress in your life coming from many directions during this waxing Moon period. Home and family can add to it, a lot, in some cases. Nonetheless, it’s nothing you can’t overcome, victoriously, where this is applicable. In most cases obligations feel overwhelming, but, in fact, they aren’t as powerful as you are. Therefore, change your outlook and realize you can do it! Work and money matters both receive very good and supporting influences. Repaying debts, finding sponsors or financial supporters and whatever can heal and enhance your financial situation are all possible. A pay raise or a better paying job can also be the ways this influence will manifest in your life. Whomever earns money from a property can have an even better period. Travelling and transportations can always face some issues during a Retrograde Mercury, but you should be even more careful and cautious regarding these. Communications can also become a bit problematic. Having the tendency to interpret everything more negatively than necessary, will also add to this problem, so try to control this tendency. 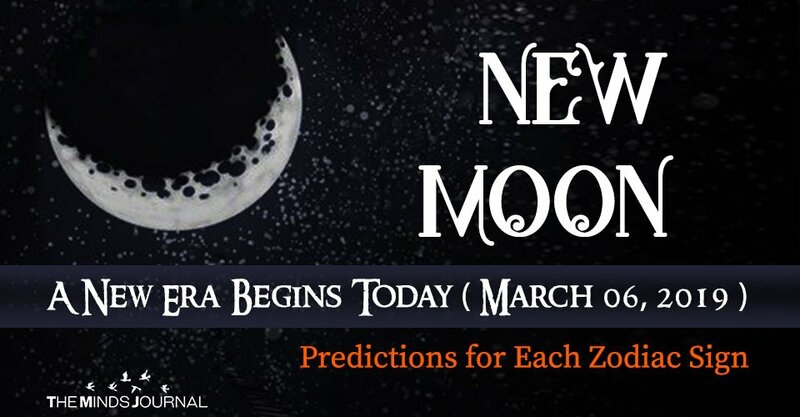 Other than those, though, this is a mostly lucky and pleasant New Moon and waxing Moon period. You are being active and productive. Furthermore, you seem to be able to do things easier than usual. In some cases, you are receiving unexpected, or more willing than usual, help. Also, siblings and friends enjoy being with you and you are usually having a nice time being with them. 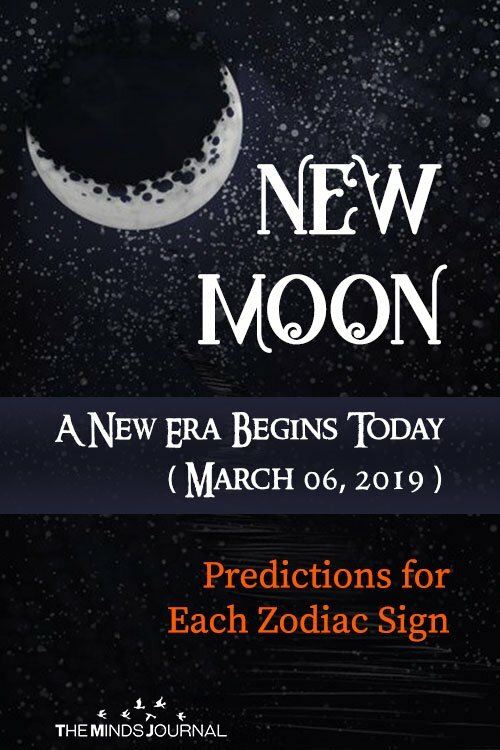 Trade and especially trade of services and trade of high-tech equipment can face many obstacles and difficulties under the influences of this New Moon and this waxing Moon period. Also, your own smartphones, computers and the like can need some repairs or changes. If you simply want to change them, though, avoid doing that during the Retrograde Mercury and even more so during this period. But money isn’t really bad. Despite some difficulties it may face, it is mostly good. Investments and things like those can become profitable. It’s also a good period for long-term money planning, refiling stock and whatever can help you earn more money in the future. Family and other relationships are also mostly pleasant. Nonetheless, love, in particular, doesn’t receive either beneficial or stressful aspects. A Retrograde Mercury is rarely a period when we meet many new people, but this may not be the case for you, during this New Moon and waxing Moon period. On the contrary, social life and meeting new people, including potential friends, employees, and co-workers, receive many supporting influences. Trade also seems more lucky than unlucky, although it does receive some stress. In fact, all work and career matters receive some stress. In most cases nothing you can’t overcome and end up in a better condition than where you are standing right now. So, don’t give up, don’t give in and do try your best. Those running their own business, with or without partners may experience this influence a little harder than the rest. Nonetheless, overcoming these challenges will benefit you more than the rest, as well. All forms of spiritual and magical activities are strong during this period. Fire magic – with caution – and philters, potions, perfumes, oils, and charms, even more so.